The toy company has a full-time staff of four that creates real-time content throughout the day. PRAGUE: Lego’s Lars Silberbauer, global director of social media and search, said the toy brand views technology merely as an extension of normal social behavior. Speaking at Socialbaker's Engage 2015 conference in Prague, Silberbauer said it helps to frame its efforts in social media by viewing it merely as a "set of technologies that enhance social behavior." 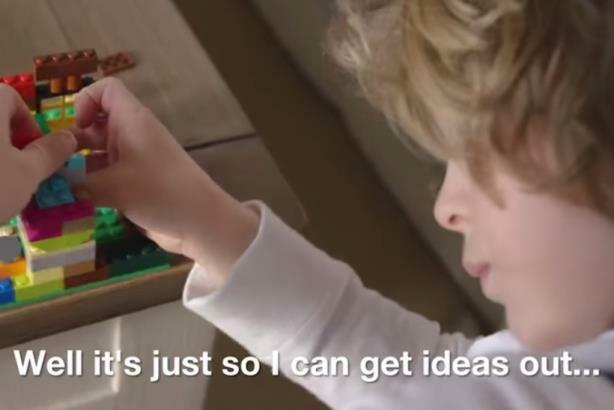 To put that into practice, Lego teamed up with Facebook on a campaign celebrating the genius of three-year-olds called The Kronkiwongi Project. According to Silberbauer, the idea for the campaign came from a discussion with his mother. In terms of execution, the effort was more innovative as Lego used its partnership with Facebook to create a launch team that used its London-based real-time media space to optimize the campaign across paid and earned media. Lego has hired four real-time content staffers that feed its audience with the relevant content that it needs throughout the day. "We have a live team of four people full-time," said Silberbauer. "They are not assigned with any tasks prior to the day; it’s planned in real-time. They get a brief in the morning and that goes out at noon, for example, and we then optimize the engagement and put paid behind it once it’s launched. It is the beginning of an engagement once it is put it out and not the end of the cycle." Who real-timed #TheDress best - Lego, Pizza Hut, or Denny's?